Mortgage. Just the mere word is enough to strike fear into some people. Will you be able to get a mortgage? How do you choose from all the different providers? And will you be able to keep up repayments? It can be a daunting prospect, especially if you’re a first-time buyer or it’s been a while since you moved, but mortgages are one of the services we deal with daily so let us guide you through the process. First of all, your deposit. 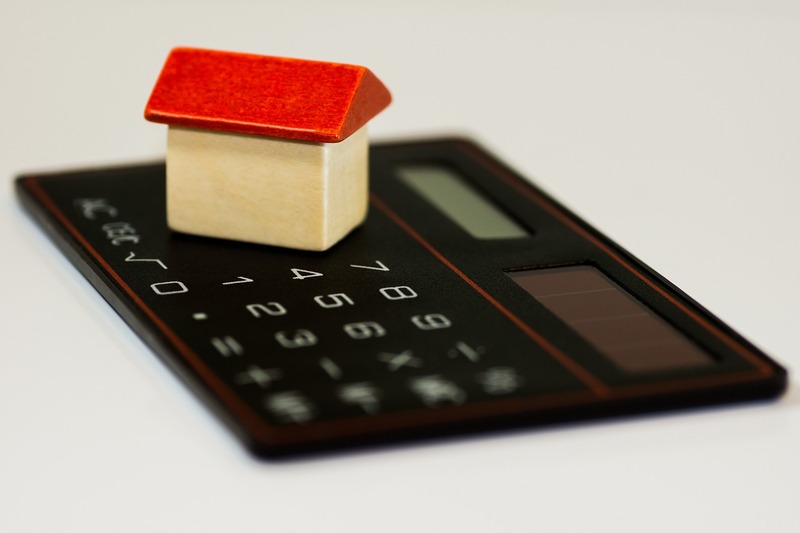 Most mortgage providers now request at least five to 20 per cent of the purchase price. So, for example, if you’re looking at a £200,000 home, you’ll need at least £10,000 for a deposit and possibly up to £40,000. If you don’t know where to start looking for a lender, try the Money Advice Service website which is a Government site with independent advice. If you have at least a five per cent deposit, you could get help from the Government’s Help to Buy scheme. The bigger your deposit the more likely you’ll get a mortgage and the lower your interest rates will be. Some mortgage lenders will assess the value of the property to work out how much they are prepared to lend you. These assessments can cost between £150 and £1,500 based on the value of the house but not all mortgage lenders charge for this service. Bear in mind, this assessment is not an extensive survey so won’t necessarily pick up all the repairs and maintenance that might be needed. It’s worth having a formal survey before you buy which will be far more detailed. Expect to pay anything from £250 to £600 for a full structural one and remember, it could save you money on repairs in the long run. Stamp Duty is a government tax on homes costing over £125,000 works on a sliding scale, so the more expensive the home, the more you’ll pay. For properties between £125,001 and £250,000 there’s a two per cent Stamp Duty rate. For example, if your new home costs £175,000, you’ll pay £1,000. It can feel complex and overwhelming sorting out your finances, so if you need any more advice or something explaining in more detail, let us help.